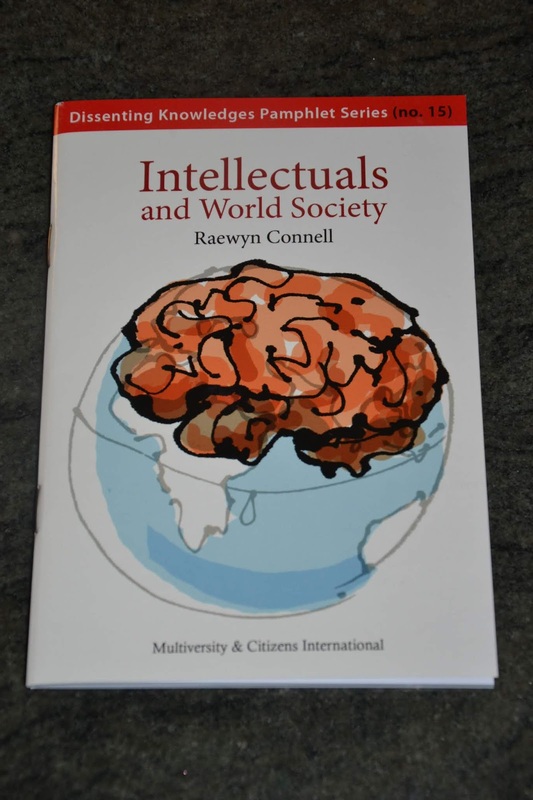 I'm pleased to announce the publication of my booklet Intellectuals and World Society. This is No. 15 in the Dissenting Knowledges Pamphlet Series, published in Penang by Multiversity and Citizens International, and edited by Vinay Lal. 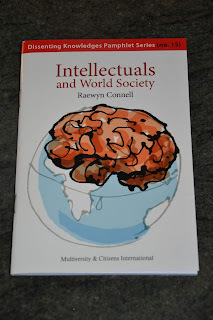 Intellectuals and World Society is an attempt to decolonize the discussion about the knowledge economy, intellectual work, and intellectuals as a 'new class'. 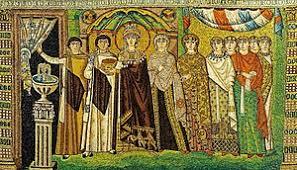 I highlight the way intelligentsias were formed in the context of global imperialism, and have taken different positions in struggles over knowledge. I also point to new possibilities now appearing, a theme I have also taken up in my book The Good University. This pamphlet series is an initiative in popular education, hoping to take sustained argument about key issues to a wider audience than academic work usually reaches. So it's done in a low-cost print format, in booklets that are nicely designed and easy to read. They could be used by NGOs, in adult education classes, in self-help reading groups, or in secondary schools or colleges. There are now fifteen of these pamphlets. They cover issues ranging from the Zapatista movement to economics, organ trafficking, terrorism, indigenous knowledge, the Palestinian struggle, Afrocentricity, and more. Authors include Ashis Nandy, Nancy Scheper-Hughes and Claude Alvares. The publishers of the pamphlet series can be contacted at cizs@streamyx.com, or Citizens International, 10 Jalan Masjid Negeri, 11600 Penang, Malaysia. 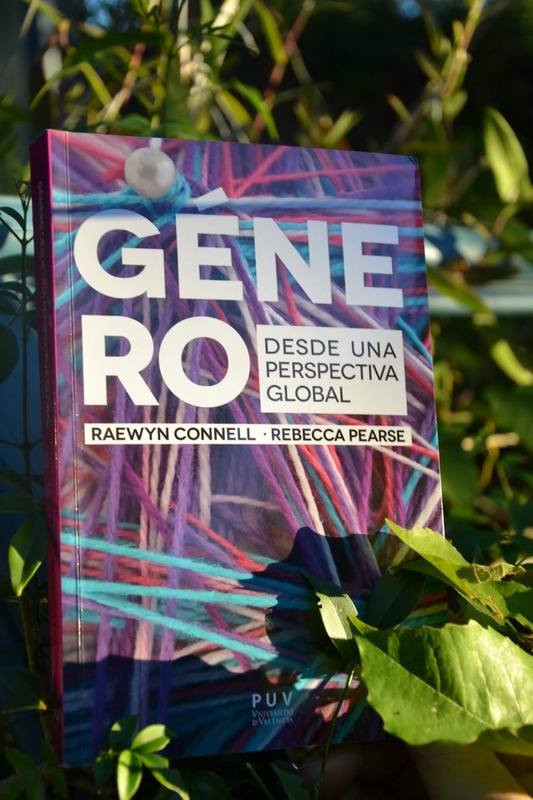 I'm also pleased to report the publication of the Spanish translation of Raewyn Connell and Rebecca Pearse, Gender: In World Perspective, 3rd edition. 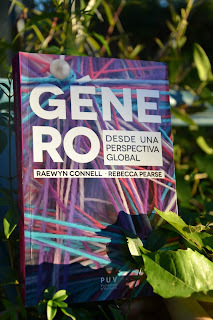 Género desde una perspectiva global, published by Publicacions de la Universitat de València, 2018, is a careful translation by Arantxa Grau i Muñoz and Almudena A. Navas Saurin, to whom much thanks! 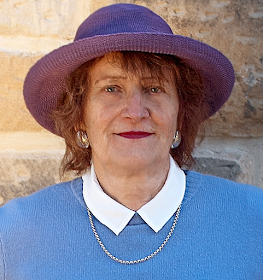 The book offers readers a contemporary picture of gender as a social reality. We explore the gender dimensions in the economy, government, and human relationships with the environment, as well as in personal life and intimate relationships. When they tell you "gender doesn't matter any more", this is the book for you!